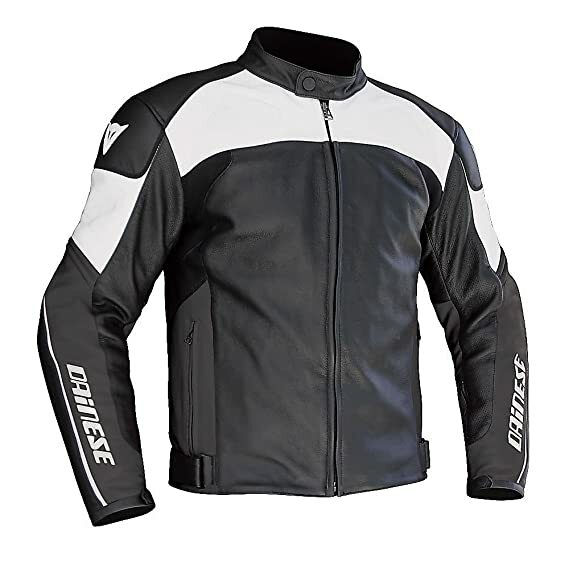 Many motorcycle jacket brands are experts in developing stylish and protective apparel for motorcyclists of pretty much all experience stages. 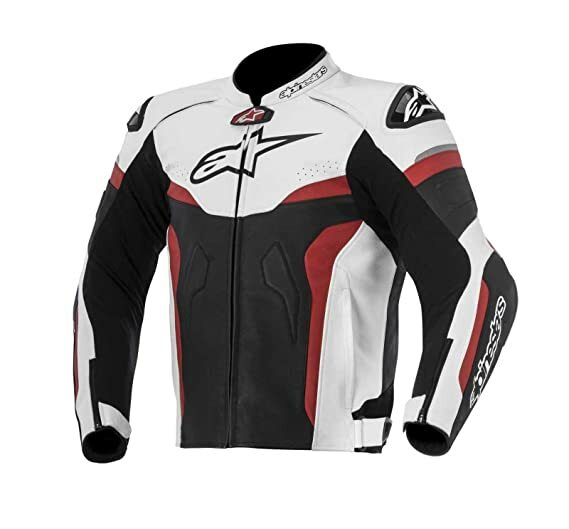 Several motorcycle clothing is made for well experience racers while a number of motorcycle apparel designs are created for laid-back street riders. Many of the most well-known motorcycle jacket brands can be found worldwide. 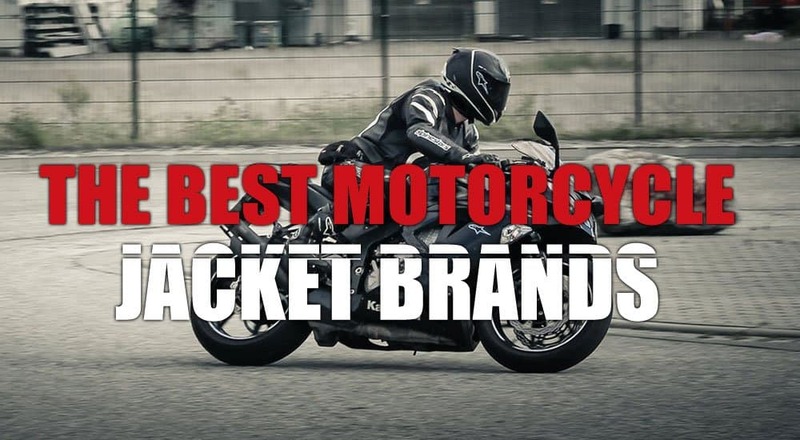 Which motorcycle jacket brand is your favorite? 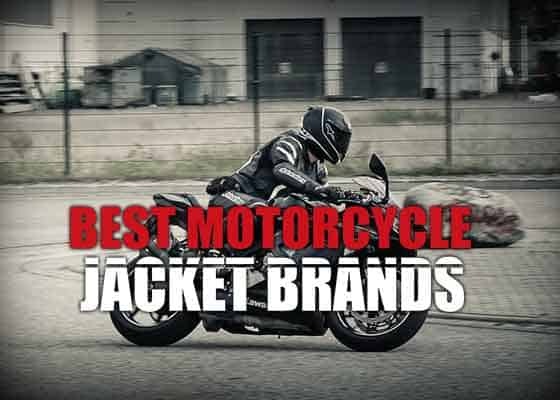 What companies will you find on this list of the best motorcycle jacket review? 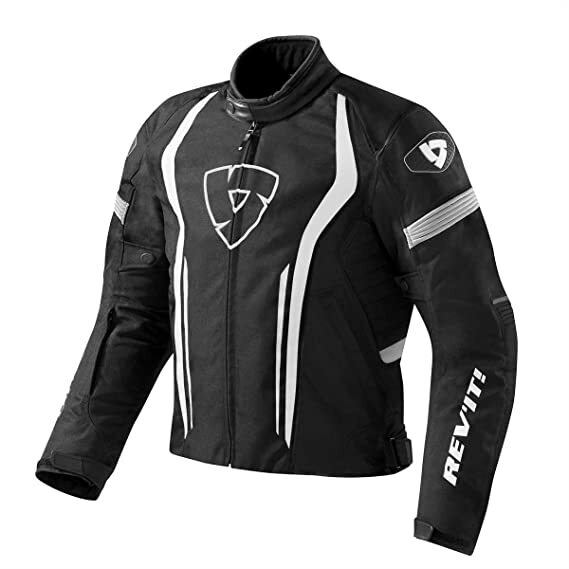 REV’IT Sport International is a company that specializes in the manufacture and design of high fashion armored motorcycle gear for motorcycle enthusiasts. They have offices in New York, the Netherlands, and Oss. They also have plans of opening a Hong Kong branch. The company which was founded in 1995 can be counted amongst the fastest growing biker clothing brand for motorcycle in the world. REV’IT can be found in more than seventy countries and is enjoyed by bikers all over the world. REV’IT products are innovative. They also enhance the user’s riding experience while making sure they look good while at it. With REV’IT, riders are inspired to do it all! 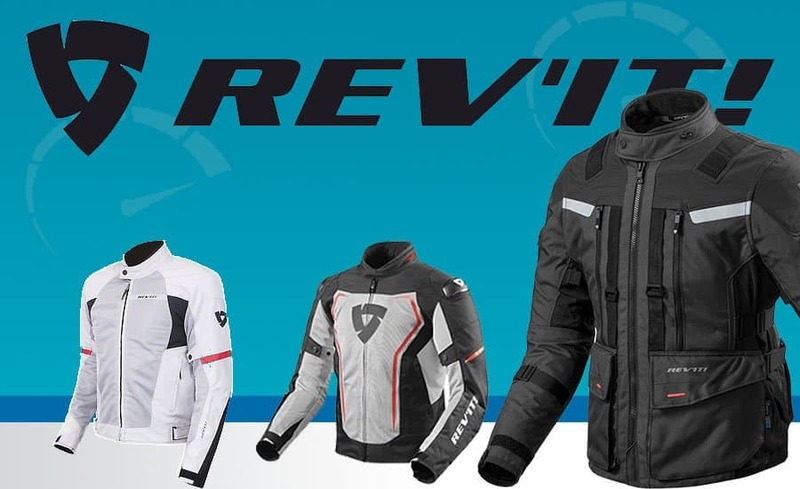 Based on the engineered skin ideology, REV’IT has been able to use 3D modeling for designing their pants, gloves, jackets and boots, which is part of what makes their products so comfortable and fit while offering absolute protection. Their gear consists of retro urban riding gears, race suits fit for the MotoGP, which further goes to buttress their ideology of providing safety and comfort for the rider above all else. As a company, REVIT believes in having a transparent and open culture and giving everybody the opportunity to showcase their skills. They don’t believe in micro-managing leadership, neither do they have any directive. However, their managers play a guiding, facilitating and coaching role. This level of trust and freedom requires a certain level of responsibility and involvement from our people. In addition, you can never under estimate the importance of good collaboration when it comes to achieving results. 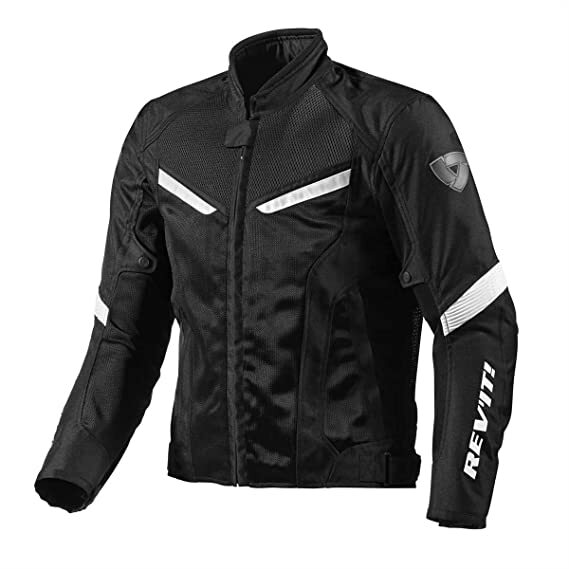 With the help of the latest materials and technology, REVIT motorcycle jacket brand integrates products like SuperFabric, Seesoft armor, Gore-Tex and Hydratex for comfort and top protection while in the saddle. Regardless of what you’re riding, this expensive riding gear line has something for every rider, style and season. 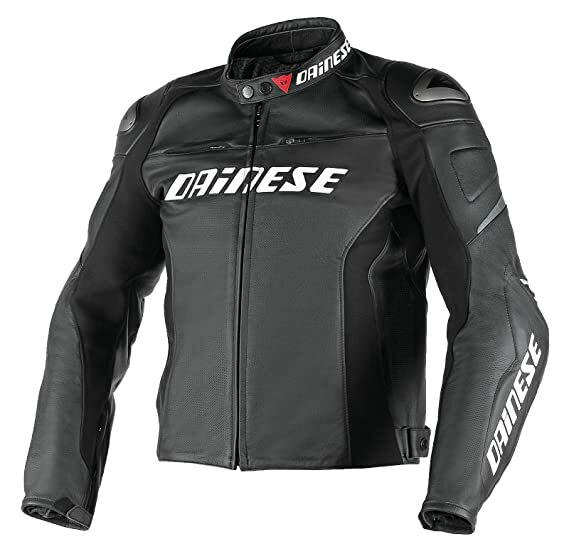 Dainese has an expansive product line that comprises of race suits, gloves, waterproof motorcycle touring jackets , boots, as well as base layers. Whether its adventure touring, super sport or even retro gears, Dianese has being able to stay at the top of riding life, making sure every rider who wants the best gets what they deserve. Driven by immense curiosity, Lino Dainese a 24-year old lover of motorcycles with interest in design and contemporary art established Dianese in 1972. Dianese can be regarded as an industry icon and is well known for coming up with some of the best motorcycle gears out there. Right from the time of its inception, safety has always been a priority for the Italian marque. Right from their early days they’ve made it a mission to promote and advance performance, ergonomics and most of all safety, for dynamic sports. In the year 1974, the brand came up with a new technique where elastic inserts where introduced for articles in cowhide for better comfort. The back protector was the next milestone. Barry Sheene was the first person to wear it on the track in 1978. The protective knee slider came next. It was first conceived for Kenny Roberts an American champion in 1980. In 1988, the aerodynamic speed hump was introduced, Kevlar inserts and gloves with rigid carbon in 1995, boots worn with suit, boots with Kevlar shell and carbon, rather than outside were all introduced in 1988, composite armor in 1990. The company has grown into a household name when it comes to rider protection, inventing the first ever back protector, including the introduction of technological innovations in airbag technology. 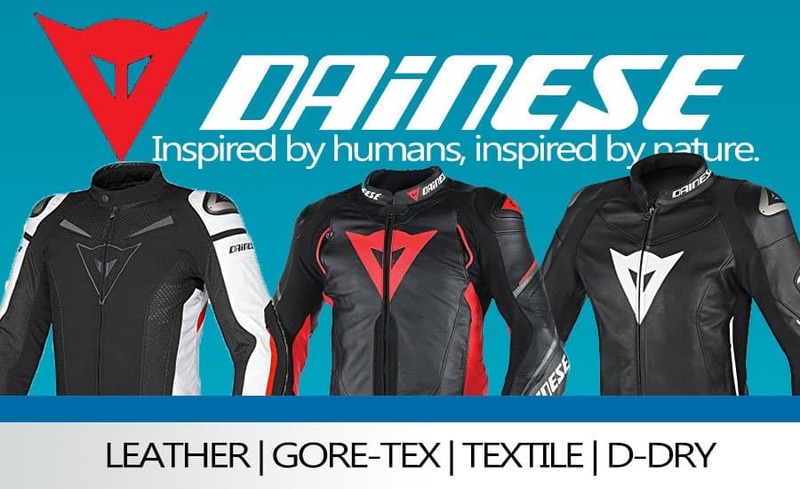 Dianese is focused on development and research as well as creation of safe and stylish riding gears, they’ve succeeded in amassing a loyal following comprising of riders and racers with an eye for detail, who’ll not compromise their safety, performance or comfort. KLIM Technical Riding Gear is an American gear company with a reputation for producing innovative, quality and performance riding gear and an innate understanding of the needs of riders. 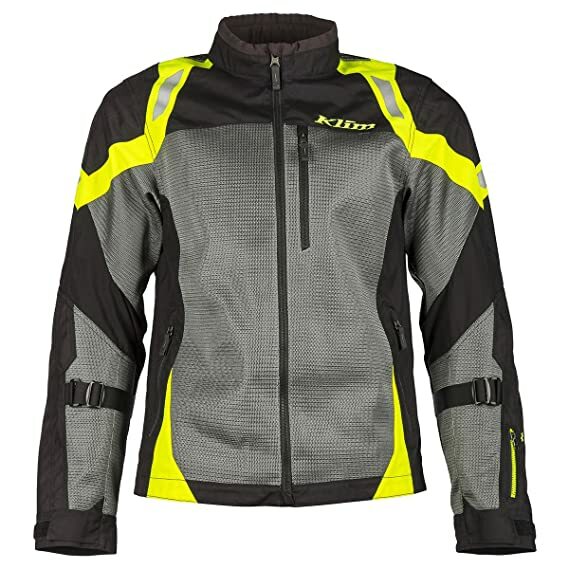 KLIM has built a reputation as a global leader when it comes to designing, sourcing, developing and distributing some of the most innovative powersports apparel for both motorcycle and snowmobile riders. KLIM gears are designed with the best technologies in breathable, waterproof, comfortable and durable materials, which is why they can be enjoyed by even the most demanding riders. 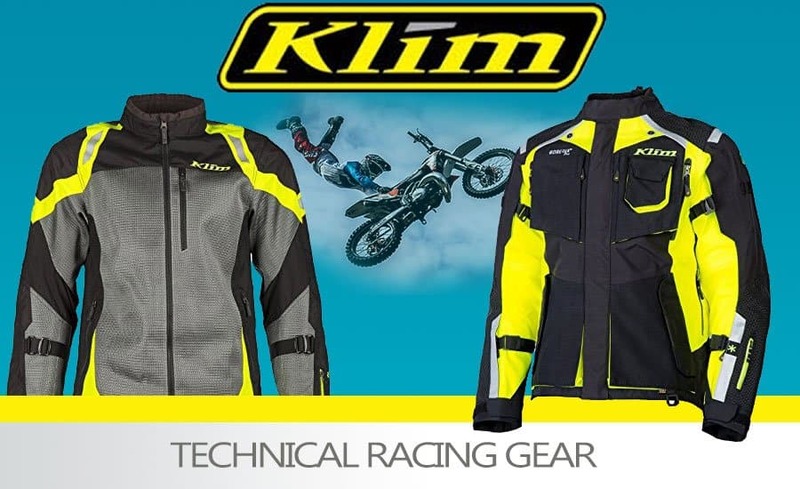 Klim Technical Riding Gear is well-known for its many contributions to the off-road and snowmobile worlds, and they’ve recently decided to go into the world of ADV Touring. 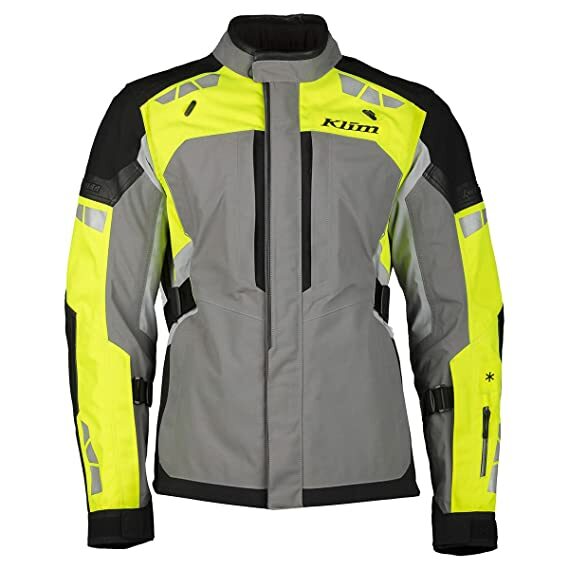 Klim motorcycle gears and jackets are top-notch, made with some of the most advanced technologies out there to provide utmost waterproofing and protection. Their focus is mainly on waterproof breathability, with the knowledge that their riders will be navigating some very cold and hot weather conditions and terrain. Klim has produced quality riding gear for more than a decade and their riders can testify that their gear can withstand any ferocious condition. 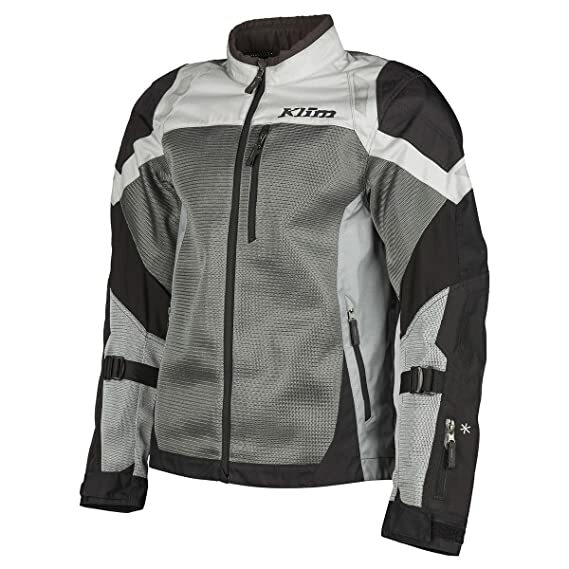 Don’t hesitate to check out the Klim Adventure Rally Jacket which is their flagship model. 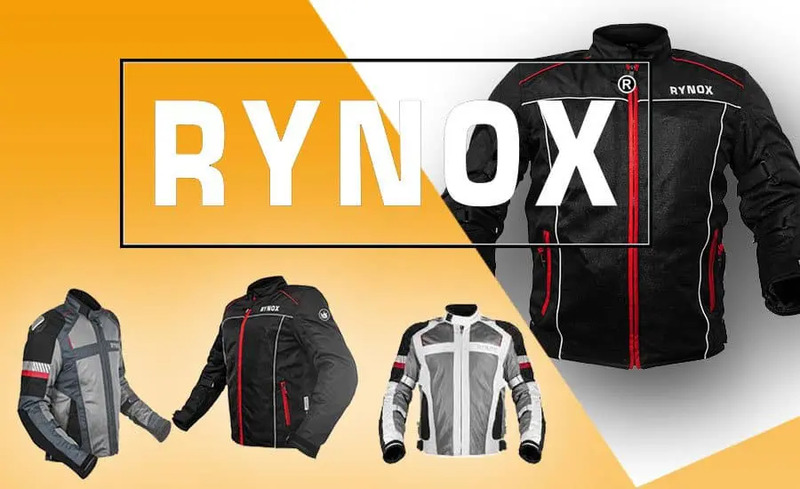 In 2010, Rynox motorcycle gear company noticed the lack of practical and quality luggage in the Indian market and decided to do something about it. Although many international brands provided quality luggage in India, they came with a price that a lot of people could not afford it. However, after successfully manufacturing luggage for a year, they gradually ventured into designing motorcycle apparel. Rynox was born out of the meeting of three very passionate riders; the three of them brought their own personal riding preferences, favourite riding destinations and routes as well as experiences. A Motorcycle jacket for protection, comfort, style and reliability are the cornerstones of our brand of motorcycle apparels. This particular Indian motorcycle company strongly believes in taking out time to launch new products. This is the reason why our riders can be sure that every product we release has gone through rigorous bashing by numerous veteran riders on different terrains. Apparels and Motorcycle Luggage are often subjected to a lot of adversities from mankind and mother nature. This is why you need the right material at all times, which is what we’re offering. This bike company has a philosophy that puts quality above everything else. This is why they’re always in touch with all the latest information, technology, raw materials etc. to help them produce the best products for their customers. Alpinestars is a company that manufactures protective gear and a top motorcycle clothing brand for action sports and motor sports. It was founded in 1963, with its headquarters in Asolo, Italy. Their areas of specialization includes products for motocross, Formula One, MotoGP, WEC and NASCAR, motorcycling, non-sports clothing, surfing and mountain biking. They also have fashion centers in Italy and California. Sante Mazzarolo the founder of the company enjoyed the symbiotic relationship between motorized machine and man in the adrenaline-charged racing environment, which was what inspired him to form the company. 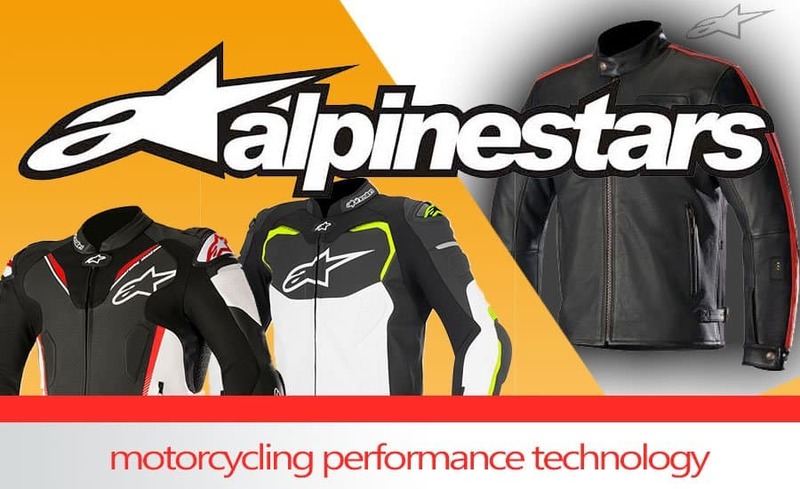 His goal was to design quality motorcycle gear brand and this philosophy has so far being rewarded as Alpinestars has become one of the best when it comes to motorcycle safety in the industry. The brand started with ski boots and hiking boots, but as time went on its focus shifted to motocross racing boots, followed by boots for road racing. The company went into the manufacture of technical motorcycling protective gears like jackets, full leather suits and gloves, in the 1990s. 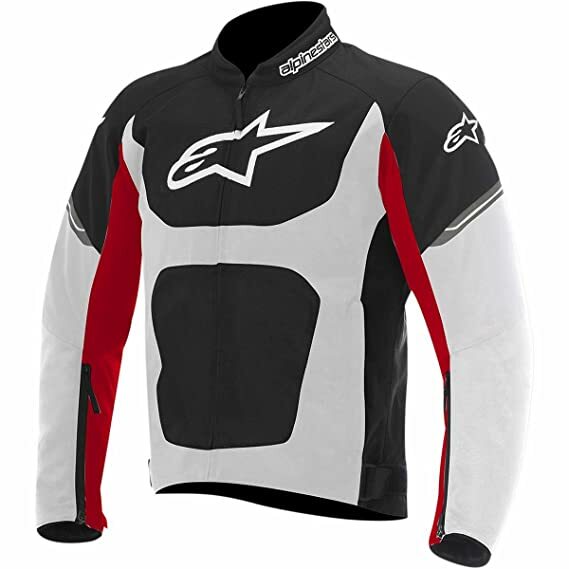 Although a lot of companies now have CE certified jackets, Alpinestars was the first company to produce a completely CE certified jacket for the safety of riders. 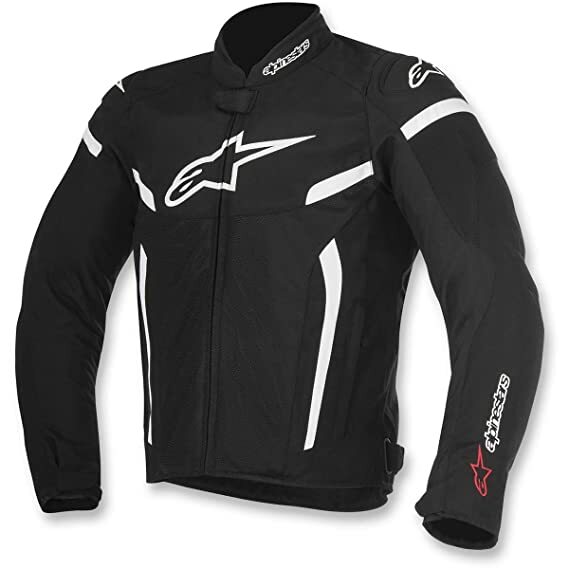 Alpinestars is actually amongst the best brands when it comes to motorcycle jackets with armor, they manufacture premium leather sport, including some very aggressive street riding jackets profiled to provide high comfort levels and excellent ergonomic performance. Right from its inception in the early 1960’s, this motorcycle brand has built a reputation for designing technically sound and high performance protective gear for different sports not just riding and racing. It is now a motorsport icon, manufacturing and designing some of the best offroad specific boots in the industry. With their major focus being weight reduction, durability and comfort, they utilize lots of advanced design concepts and the latest construction materials in other to offer riders an edge. Cortech is one of the major motorcycle companies in America. They sell and produce motorcycle luggage and performance protective motorcycle gear. They’re specialists in the manufacture of gloves, mens classic leather motorcycle jacket, footwear, external body protection and other accessories. Whether it’s for sport-touring, dual-sport riding, adventure touring, or snowmobiling, this particular brand of sport bike will offer you an enhanced performance. Cortech is dedicated to providing enhanced performance, which can be seen in every segment of their production including their finished product. From the materials they use to the various designs and features of the products, the manufacturers have found a way to provide an amazing product that can enhance the riding experience of any performance rider, making it possible for them to enjoy a longer and more efficient ride. 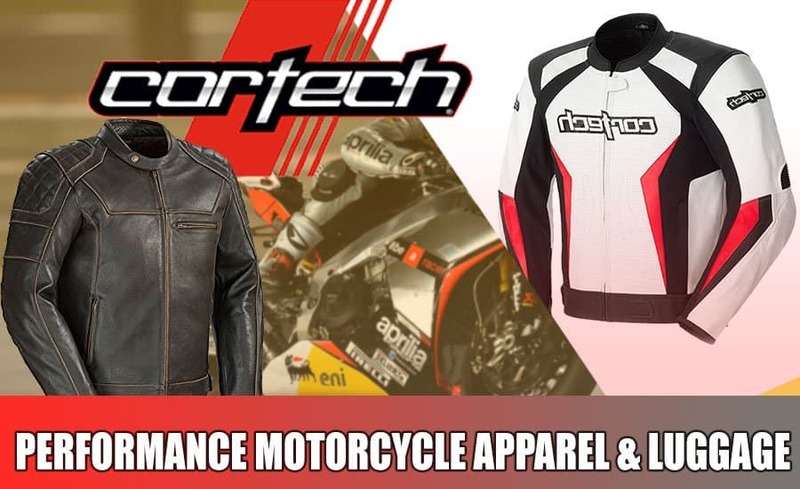 Cortech will equip you with all the gear you require from gloves down to race suits. When coming up with ideas for the construction and design of their products, Cortechs takes the feedback from road racers and pro riders into account to guarantee the position of their products as one of the best. 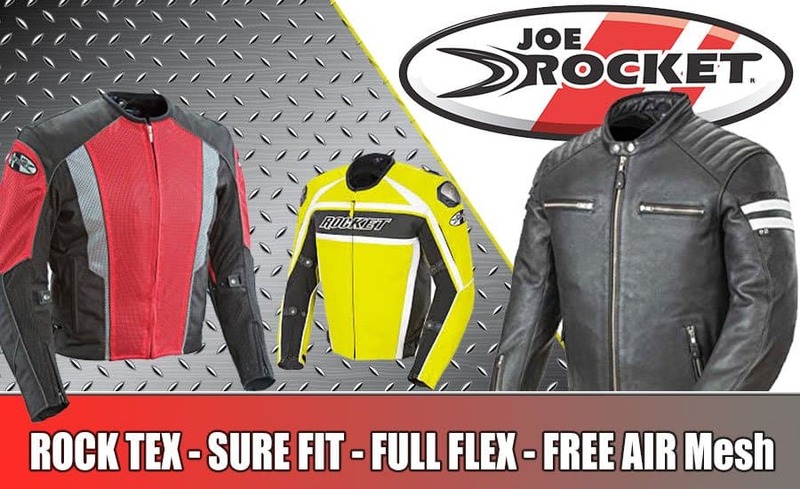 Founded in 1992, Joe Rocket is a motorcycle gear company with an exceptional style and an ability to help riders coordinate their look with their bike. Their jackets come in different colours styles and can be found in textile or leather. These jackets were designed with safety in mind with their reflective stripes and armor. This brand has being able to come up with different trademark features to provide riders with that special edge for enhanced performance and comfort. Just like Full Flex, it has a well-tailored expansion panel system and stretch materials that can amplify the ability of the rider to move and ride at the same time without necessarily sacrificing their protection, while the SURE FIT is a system with adjustable fasters and straps that the wearer can easily adjust to give it a more professional fit. The best part of this jacket is the fact that it gives the riders the ability to achieve their desired look without compromising their body armor in case there’s any impact. ICON which was established in 2002, is an American company that manufactures helmets, gloves, street based protective motorcycle gear, foot wear and pants. ICON was established to cater for the modern day performance rider who uses the streets as his preferred riding ground. They have a progressive attitude about two wheeled transportation and an unapologetic approach when it comes to design. Their products are tailored to handle the unique requirements of their riders- whether it’s an unforgiving asphalt, or gravel-infested corners – all the things riders go through on a daily basis. Icon has a lot of products that has altered the status quo and redefined the life of a motorcyclist. This company has a lot of riders which is why they’re so in tune to the needs of their customers; they know how painful it can be when the inevitable happens. Armed with this firsthand information, our team has been able to come up with inspired product designs, top-notch imagery and excellent service. Our mission is to make sure riders are protected just in case there comes a time when they’ll need the protection. Be prepared, and ride smart at all times! Most of the top motorcycle gears in the world are made by Italian designers, but the downside is that they can be very expensive. This is why Sedici has made it a point of duty to provide quality motorcycle gear for riders who’re looking for how to maximise their riding budget. As a leading manufacturer of motorcycle brands, this company has being able to come up with a premium brand of motorcycle gear that covers different riding styles, riders, genders and ages. Regardless of how you chose to ride, Sedici has the perfect gear for you. Whether you’re a street rider, or an adventure rider, or trail or track rider, we have the perfect gear for you! 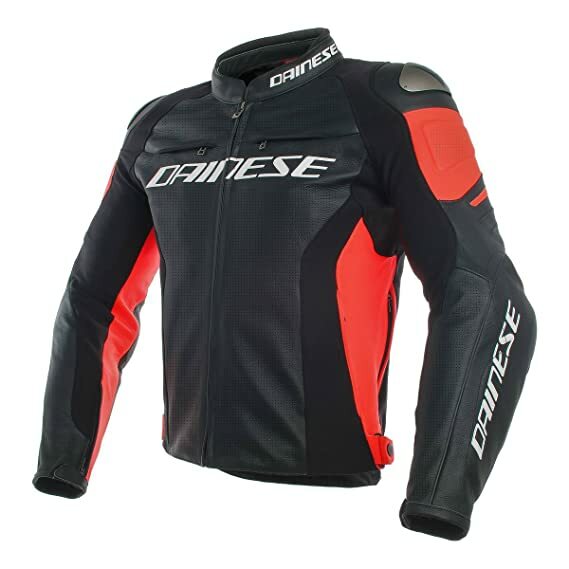 They produce one-piece race suits, motorcycle jackets, motorcycle gloves, motorcycle pants, motorcycle helmets, motorcycle luggage and motorcycle boots, for both track, street and off-road riders. We use both textile and leather to create some of the best gears for every occasion. Sedici will always be a force to reckon with when it comes to riding gear. They’re always finding new ways to improve, always coming up with new products for different types of riders, their products offer a certain fit, quality and finish that is difficult to find for that price range. 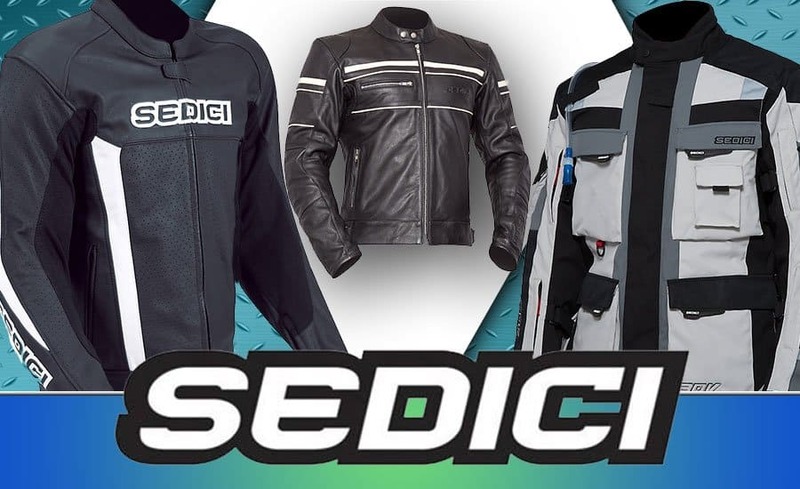 Regardless of your experience level, whether you’re a beginner or an experienced rider, Sedici will provide you with lasting gear as well as accessories that will enhance the quality of your ride. With its unflinching commitment to value, first-class quality, and uncompromising standards, BiLT brand produces the perfect gear for everyday ride. BiLT has successfully found a way to cut off the middle men and deliver their products directly to the consumers, thereby guaranteeing the quality and affordability of the products. 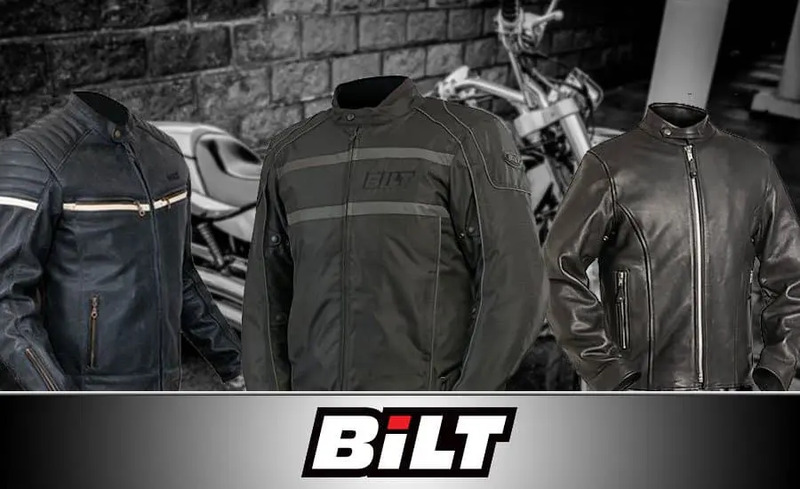 From boots, helmets, gloves and jackets, to luggage and 1-piece suits, BiLT provides a wide range of riding apparel for youth, women and men. Regardless of your riding ground, whether it’s on the streets, track or trail, BiLT will keep you safe at very little cost. When it comes to materials, BiLT also has you covered, be it textile or leather, mesh or waterproof. They also provide a one year warranty for their entire product line which is a great way to boost the confidence of riders. 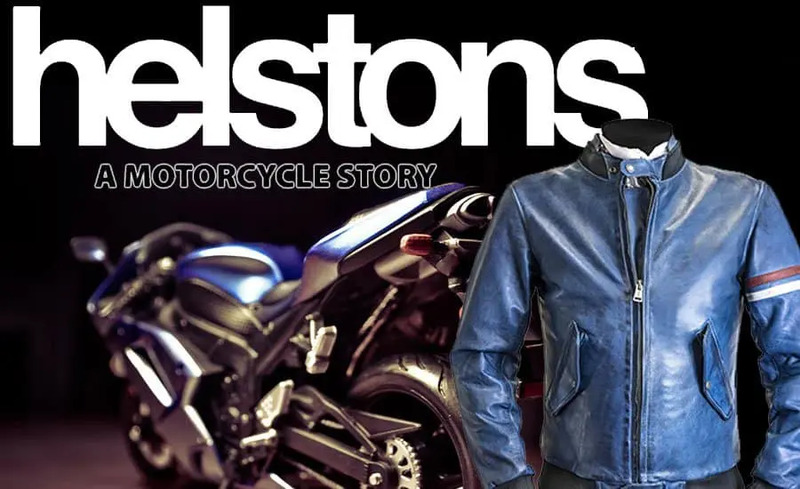 Helstone happens to be one of the oldest and most renowned motorcycle jacket brand in France. When it comes to technicality, Helstons is actually up there with the best of them. 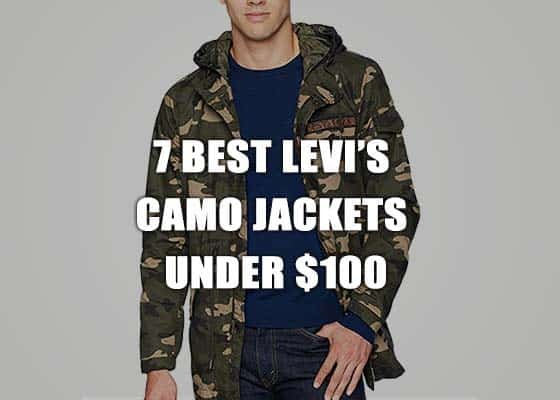 Their collection of boots, leather jackets and gloves come with waterproof membranes; their jackets have the standard back protector including anti-abrasion panelling for the sleeves. The company is however, renowned for its leather treatment. Helstons uses a combination of oils and waxes to design soft and supple leather jackets. When you consider all these factors, it’s not that hard to envision an expensive product, but their prices are actually quite reasonable, in fact more than reasonable.